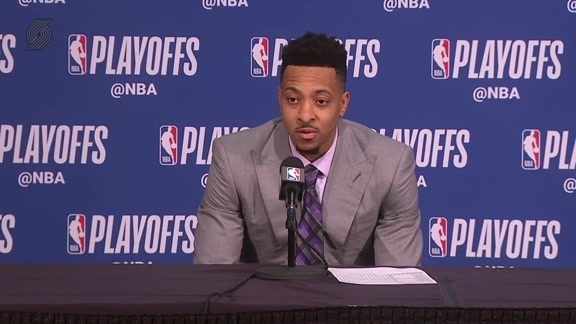 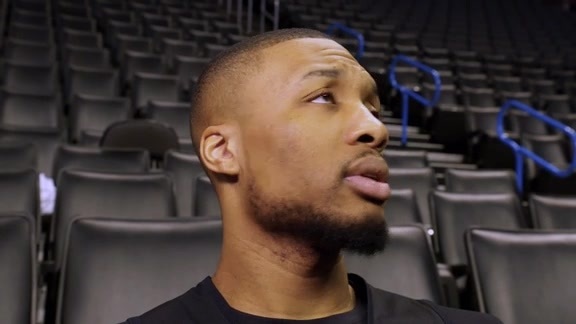 Game 1 Mini Movie » "We're not here to win one game"
Damian talks to media on the morning of Game 4 against the Thunder. 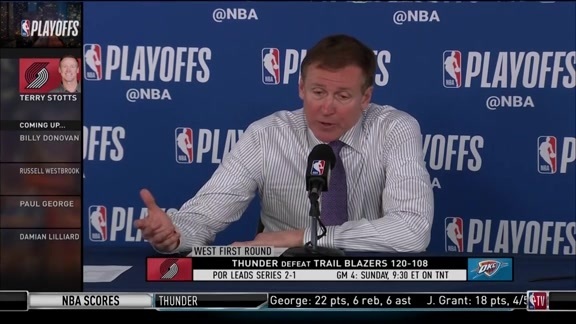 Coach talks to media before a pivotal game 4. 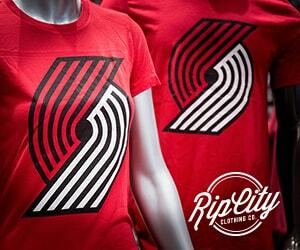 The Trail Blazers overcame a 16-point deficit but the home team prevailed for the third straight time in the series. 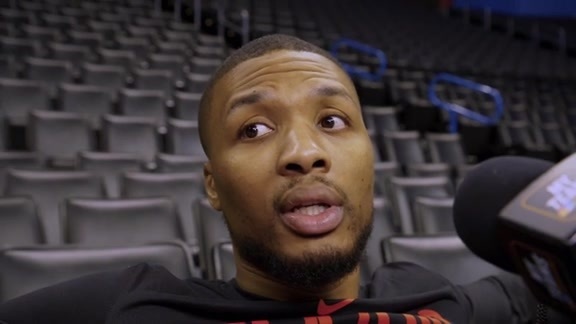 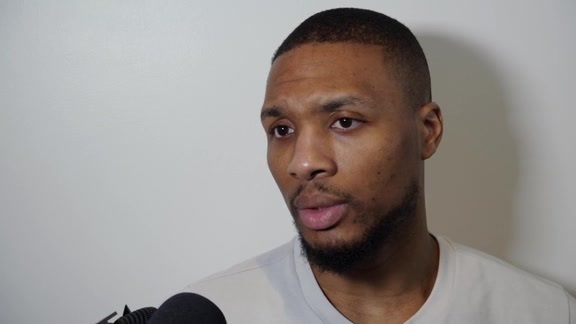 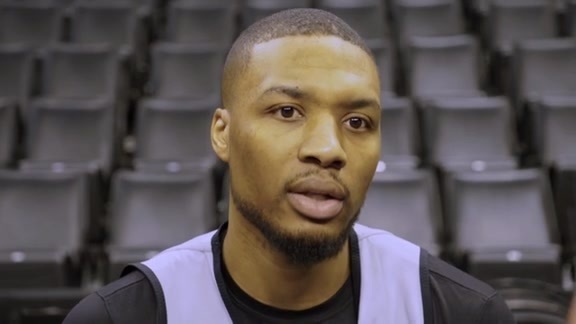 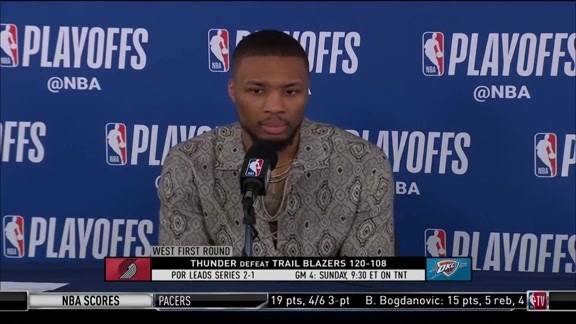 Damian Lillard recaps Portland's first loss of the playoffs and looks ahead to Sunday's Game 4. 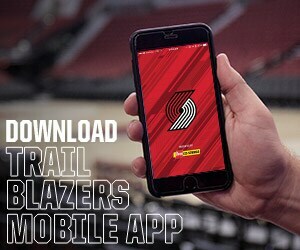 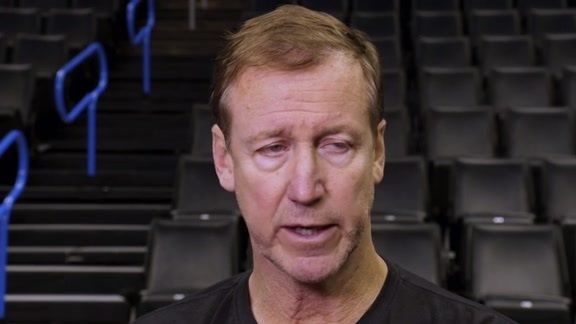 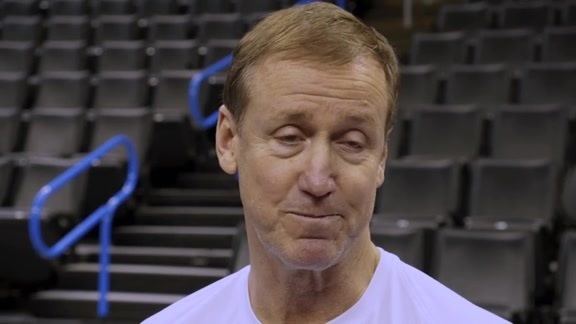 Coach Stotts breaks down Game 3. 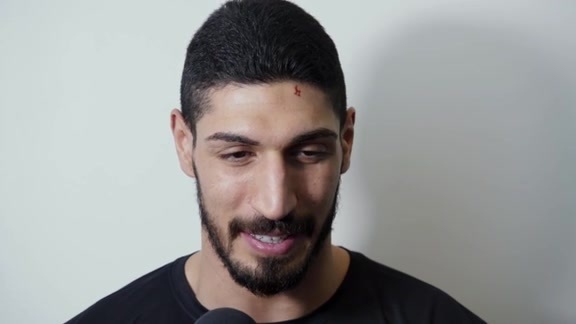 Enes Kanter discusses the Thunder role players and more. 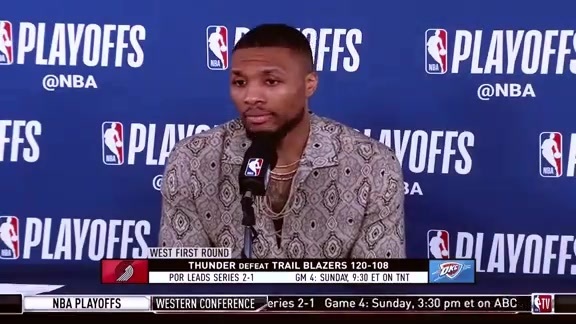 Dame talks to media after game 3. 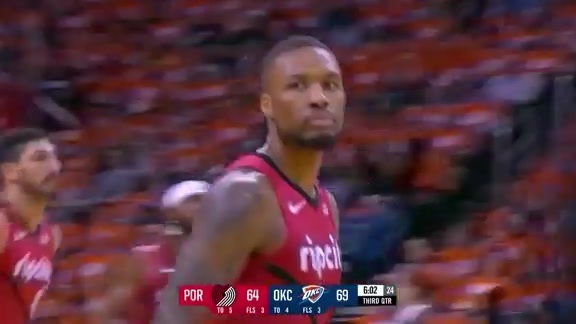 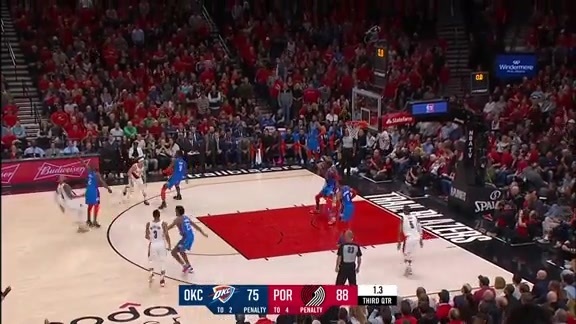 Dame caught fire in the third. 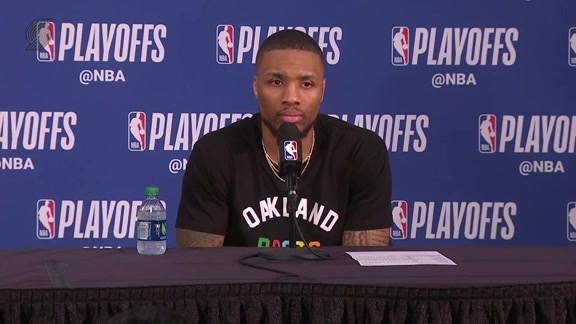 Damian Lillard talks about the importance of Game 3. 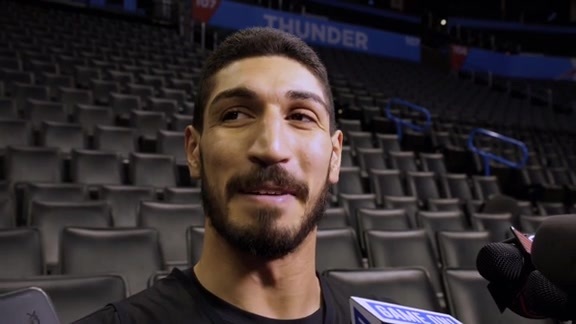 Enes Kanter talks about the series shifting to Oklahoma City. 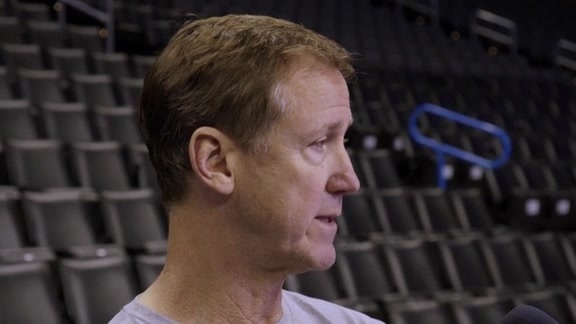 Coach Stotts talks defense at shootaround before Game 3. 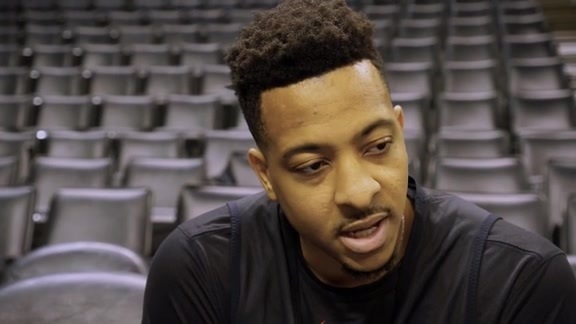 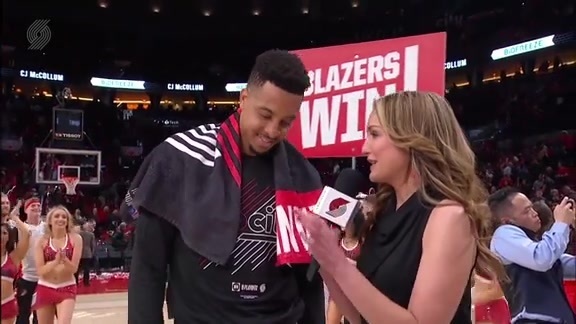 CJ McCollum talks about his mentality and mindset after practice. 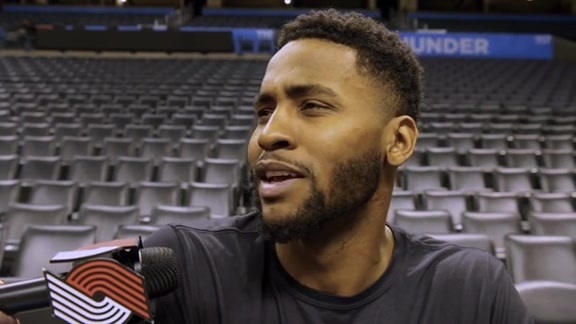 Maurice Harkless chats about the matchup with Paul George and more before Game 3. 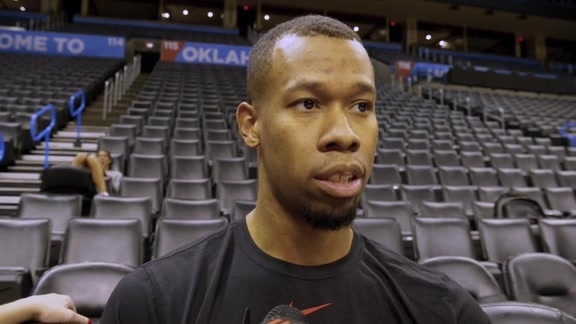 Rodney Hood chats about his family and the series vs. OKC. 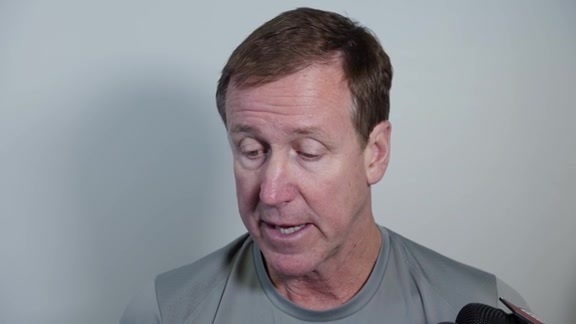 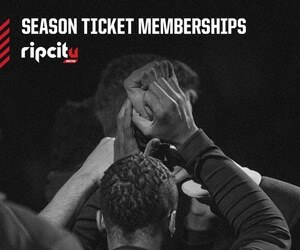 Stotts: "I Expect Them to be Even More Aggressive, More Physical"
Coach Stotts talks with media after practice. 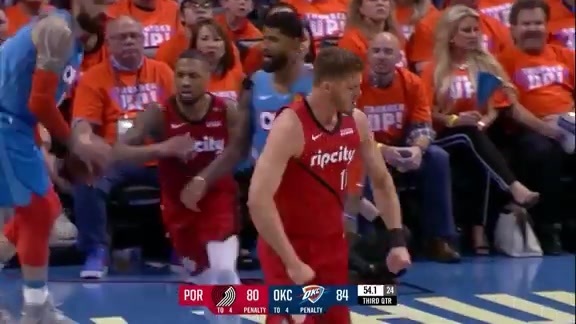 We protected home court, but we're still hungry. 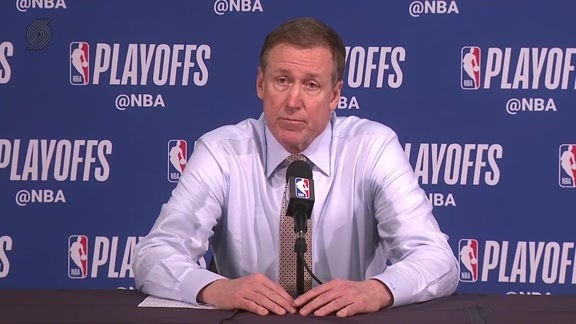 Coach reflects on the 2-0 lead and his team's play against the Thunder on Tuesday. 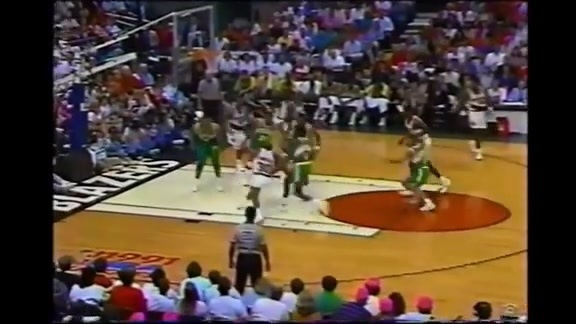 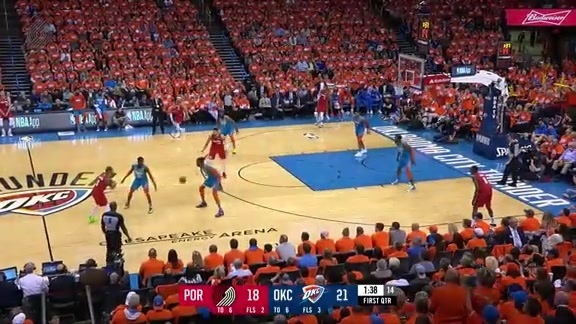 This was CJ's 5th career 30-point playoff game. 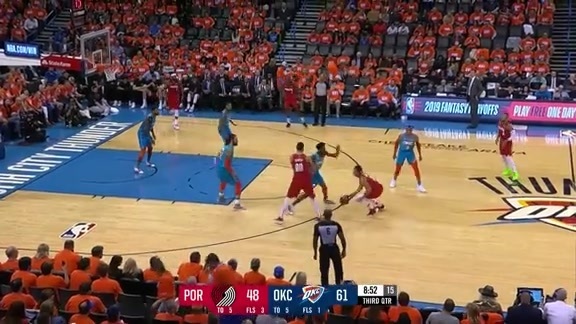 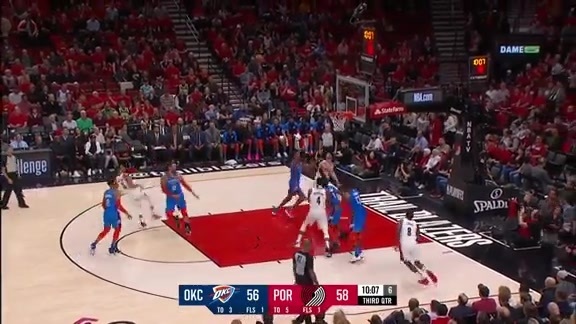 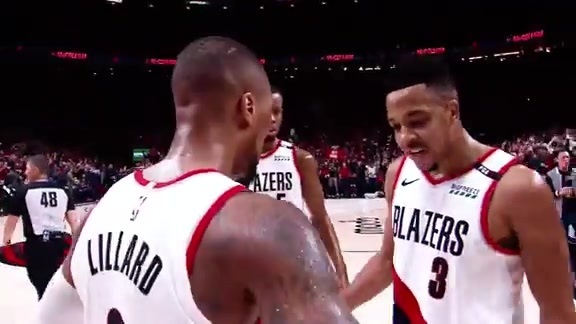 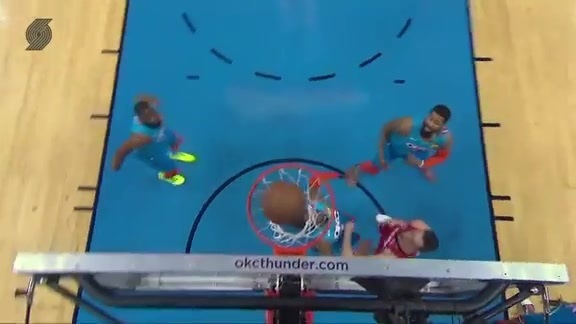 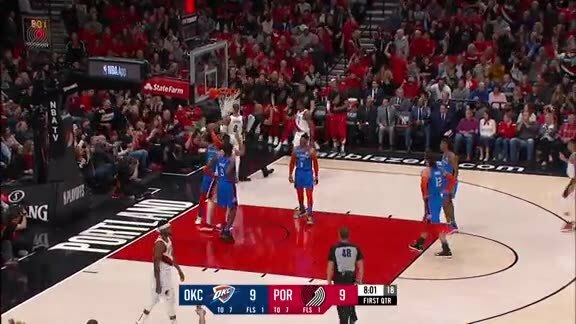 The Blazers went up 2-0 in the series against Oklahoma City on Friday behind 33 points from CJ McCollum and 29 points from Damian Lillard.